Nouryon (formerly AkzoNobel Specialty Chemicals) has opened a new headquarters office and research center to support its operations in India. 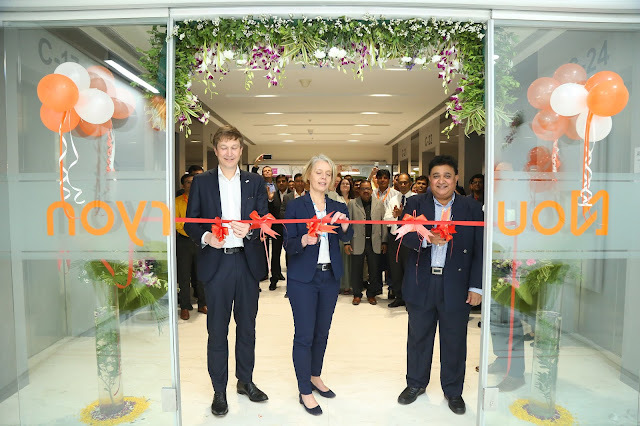 Located in Mumbai, the new location brings together research and sales as well as business support functions, and enables the company to better meet customer needs across the region. Nouryon is significantly expanding its operations in India. Key projects include anexpansion and upgrade of Nouryon’s organic peroxides facility in Mahad, which is close to completion, as well as a new monochloroacetic acid plant in Gujarat. The latter is a joint project with chemicals manufacturing company Atul, a part of Lalbhai Group, and is scheduled to start production later this year. The company started operations in India in 1991 and currently serves customers in markets ranging from agriculture to pharmaceuticals, and plastics, rubbers and composites as well as from personal care to paints and coatings, and oil and gas.